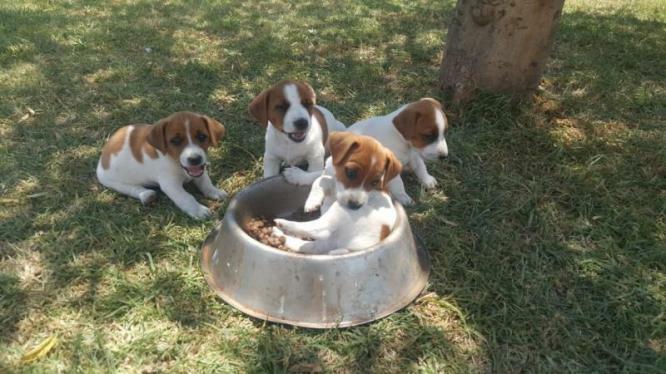 Jack Russell puppies for sale males only. Jack Russell Puppies 7 weeks old, ready to go. Innoc and dewormed, mother & Father on site. Please call now to avoid disappointment. Apricot toy poodle puppies for sale, currently 8 weeks old now. 1st injection and dewormed done. Gorgeous, big, male Rottweiler Pup for sale. 8 weeks old. Pics able on requesy/viewing of parents available. If anyone has King Charles puppies that will be 8-9 weeks old around 20 April, please could you let me know. Tiny chihuahua puppies with apple heads very tiny in size will fit in the palm of your hand. 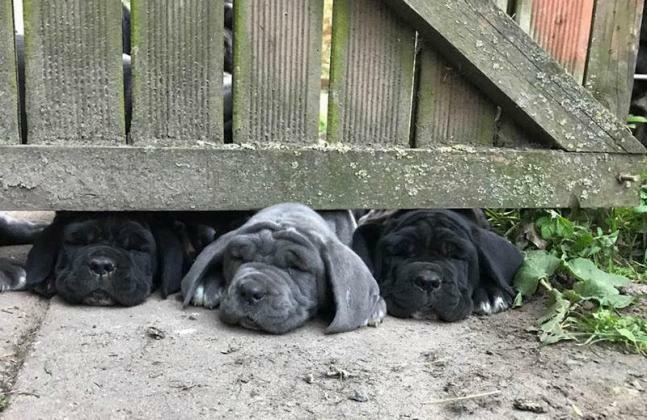 They will be miniature when fully grown. 8 weeks old. Beautiful male Rottweiler pups for sale to a good home. 8 weeks old. Pictures available on request. Retriever Puppies-homes More Important Than Price! Eight weeks old, registered, vet checked with health certificate. First series of shots and deworming. 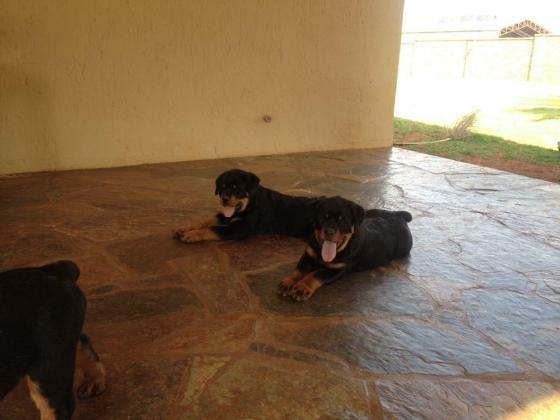 Rottweiler puppies 11 weeks old, innoc & dewormed, top quality. Two boys left. It's a white and brown puppy with full of energy. It's a white and brown puppy and it's 2.8 months old It will cost R2500!! Search Pets : Dogs & Puppies Category, Province "Gauteng", City "Benoni"